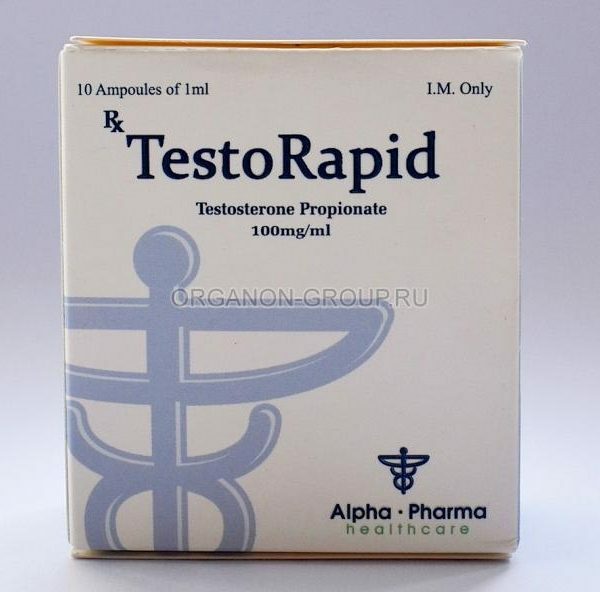 TestoRapid manufacturer Alpha-Pharma (India) is an injectable steroid drug with high and anabolic and androgenic activity. 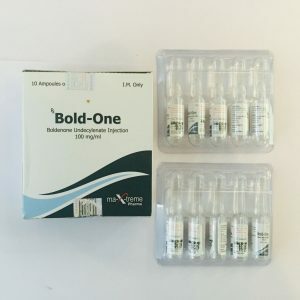 It is characterized by a quick action after application – up to 2-3 days. 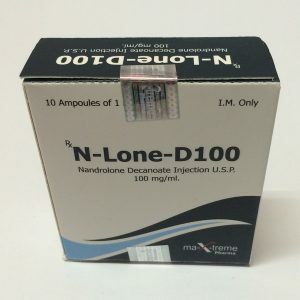 For sporting purposes it is recommended mainly to men: for qualitative growth of muscles without excess fluid, fat and rollback, to increase strength and endurance. 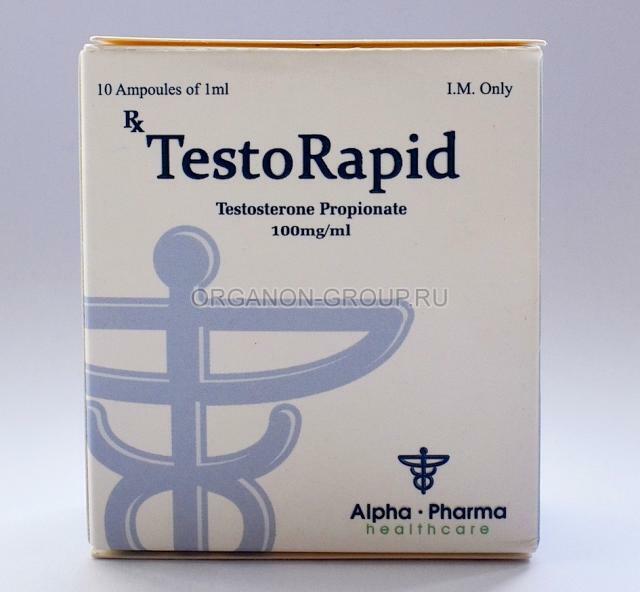 The active substance Alpha-Pharma TestoRapid, testosterone ether propionate, is one of the oldest and most popular steroids on the market. Synthesized it closer to the middle of the 20th century, and almost immediately the first drug on its basis came on the market. 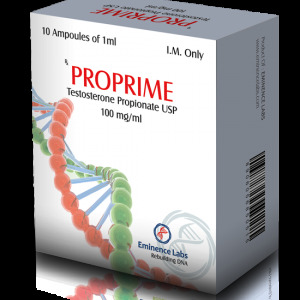 At that time, propionate was used exclusively for medical purposes to treat various male, and not only, diseases. 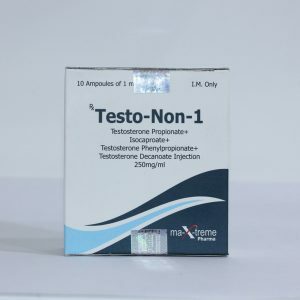 In consequence, the steroid was found out in sports, where it is now predominantly used, although it has not lost its medical use.